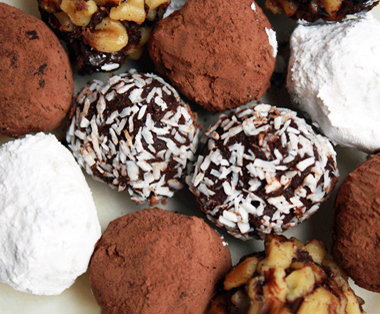 Panny’s Amazing World of Chocolate is – put simply – amazing! And, it has become even more amazing since the arrival of our latest attraction “Panny’s Family Window”. An animatronic celebration of the making of chocolate that follows Panny and his family for the day. The whole family can enjoy a visit to Panny’s with something for everyone. 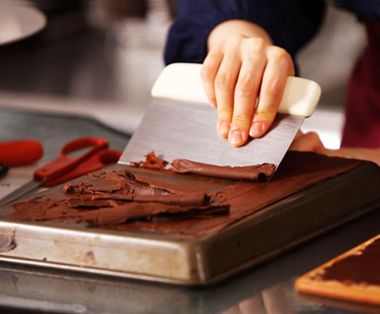 Panny’s Amazing World of Chocolate is a series of experiences, each dedicated to another facet of the story of chocolate. 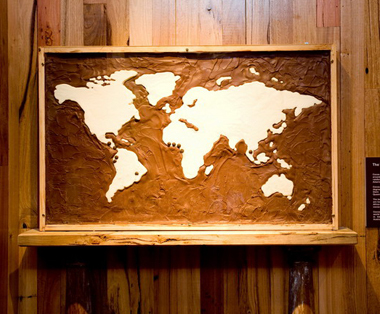 Visitors embark on a self guided exploration of the wonders that come from the humble cocoa bean. 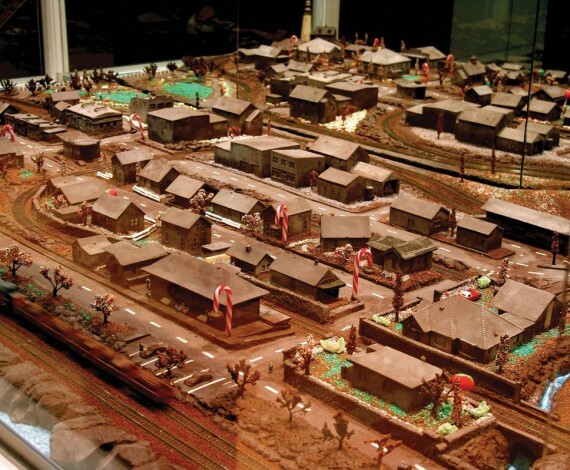 For a taste of culture, you can view reproductions of masterpieces in chocolate, while history buffs will love the display of vintage advertisements. 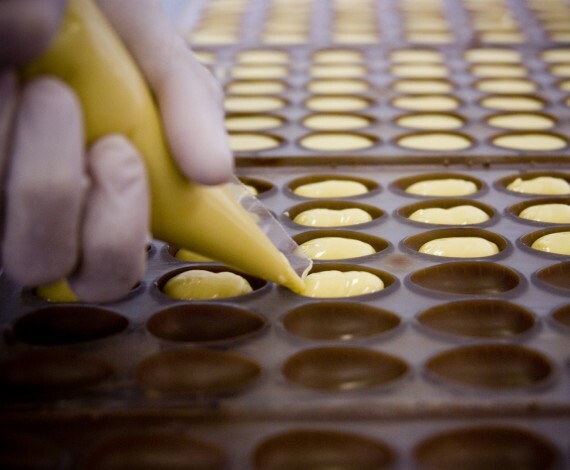 You can learn everything about chocolate making from the bean to the bar and watch Panny’s creations being made by our chocolatiers. 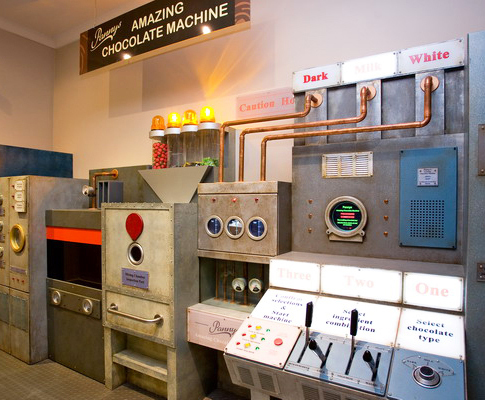 On top of all this, you can produce your very own extraordinary chocolate bar with Panny’s Amazing Chocolate Machine and fill it with the weirdest and wackiest tastes you’re ever likely to find. Penguin chocolate display, made completely from chocolate, even the sand. 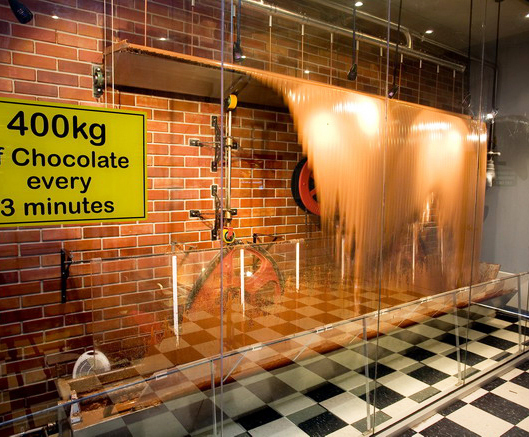 Panny’s Amazing World of Chocolate is a great day for the kids when on a school excursion. Not only because it’s an exciting place to visit, but it’s also very educational and hands on with a lot of our interactive attractions. For ticket prices, timeline and bus tour information click on the link below.